We help growing gyms to get started with their web presence. So you need a website, but all the options seem too complicated? 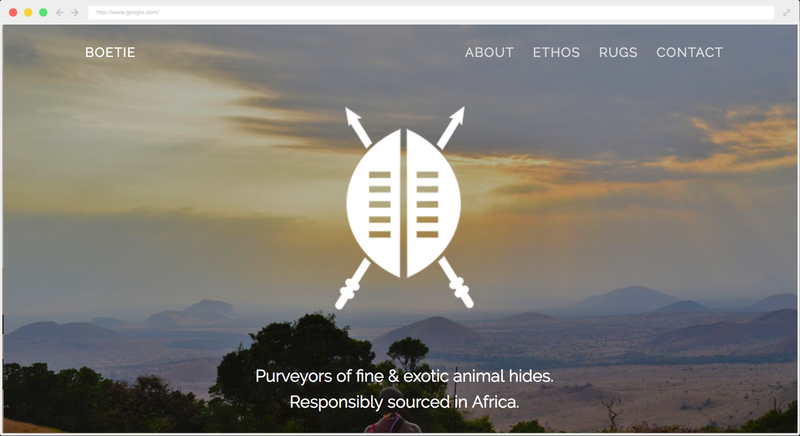 We will help you to create a great website, using our simple website builder. We will teach you how to use it, and help to add your content, domain & email. It will cost you $10/m once your trial ends, if you like it. Get started yourself, or send us a message. 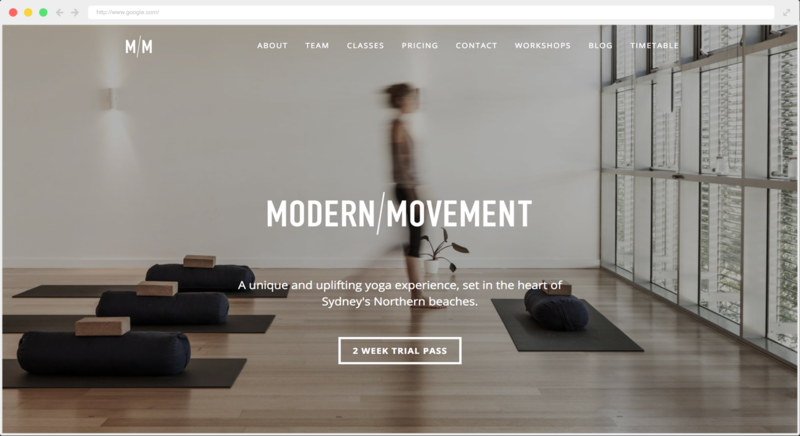 Yoga studios on Sydney's Northern beaches. A lifestyle blog curated by two Canadian sisters. Purveyors of fine animal skins. 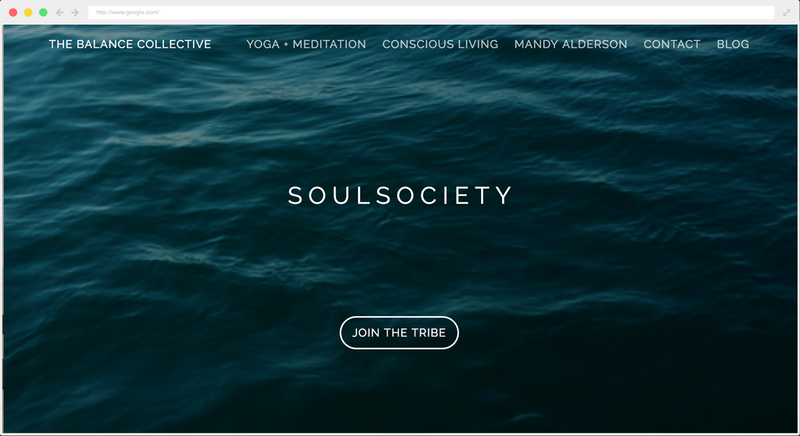 Conscious living, yoga + meditation. We'll help get you started at no extra cost. This includes getting your new site up and running and answering any questions you might have. 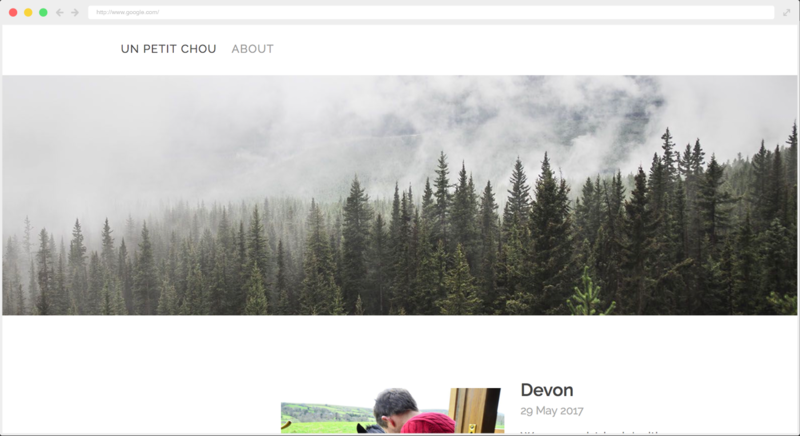 We have designed our website builder to be as easy to use as possible, so adding and editing your content is a breeze even if you aren't a technical wizard. Choose from a handful of carefully crafted modern themes to suit your style & tone. We keep things clear and simple so your content speaks for itself. Add a custom domain to your site to make it super professional. If domains are confusing, we can help you to get it sorted. Your site is automatically configured to be easily found on search engines like Google. Make things even better by adding metadata and analytics. Whether your visitors are using an iPhone, laptop or anything in between, your content will look good and be easy to read. We try our best to make everything simple, including our pricing. Each site includes a free 14 day trial with no credit card required. After the trial, you'll need to pay $10/m which is automatically billed to your nominated card. This monthly cost includes the hosting of your site. The only other website related cost you should have is an annual domain name fee (usually $10-$15), if you choose to use a custom domain. We know this stuff can sound complicated. Feel free to email us with any questions: [email protected].